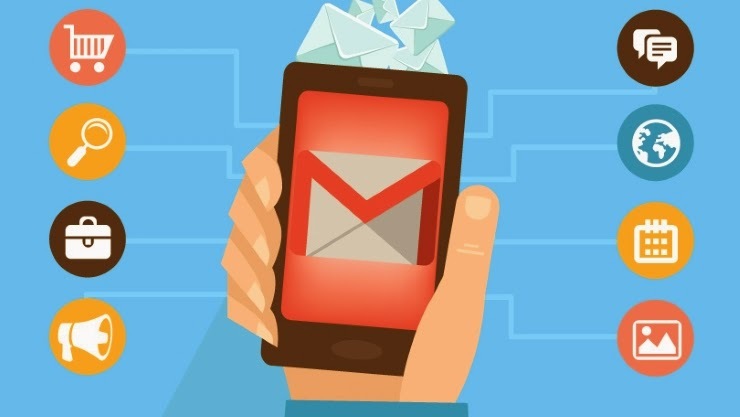 Google is reportedly developing a new Gmail feature that will allow users to receive and pay bills directly from their email inbox. According to Recode, the new project is called Pony Express, though that could be an internal code name; Google could go in a different direction with branding when Pony Express launches to consumers. To use Pony Express, users will need to provide personal information including a full social security number, though this data and identify verification will be handled by a third party rather than Google itself.